As we transition into a new season, it’s time to do some spring cleaning and streamline anything getting in the way of increased productivity. For hospitals and health systems, turning to the power of data and analytics provides a strategic roadmap to help “declutter” antiquated processes, improve operational performance, drive new revenues, and deliver better patient care. 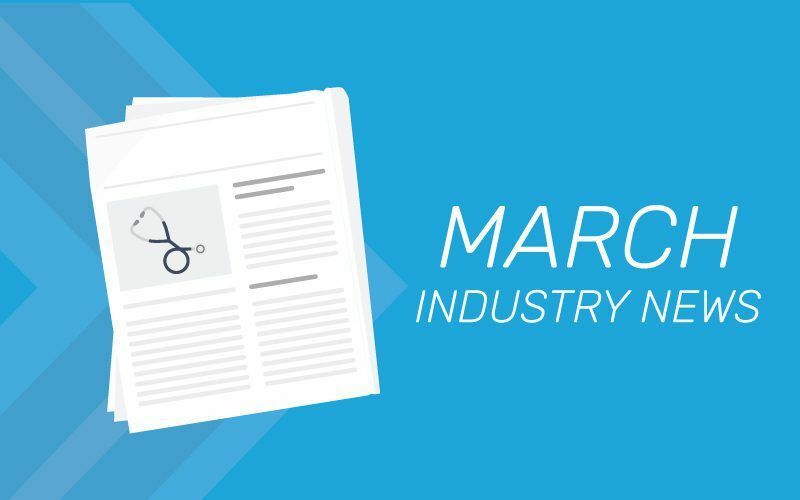 Here are a few articles that caught our eye in March, all focused on technology’s ability to re-invent the healthcare experience. Emerging technologies — AI, design thinking, and big data — are providing incredible opportunities for the healthcare industry to greatly sharpen internal operations. Hospitals staying on the edge of innovation made possible through these advanced technologies are making way for improved patient care and increased offerings, helping to revolutionize the industry. Many organizations have access to existing analytical capabilities, tools, and strategies, but with best practices can help leaders make the most of what’s already in place. Experts have weighed in on healthcare analytics best practices, stating it’s vital to teach deep organizational knowledge, identify core metrics, know what end users want to do with end data, and more. Cutting through the chaos will help hospitals recognize what matters to them. Healthcare organizations had been treading lightly with AI, facing fears of “robot doctors” and mass layoffs as processes were automated. But over time, hospitals have become convinced of AI’s many benefits and started to adopt this technology more broadly. But today, the industry faces a new problem: how to access the appropriate data required to train, validate, and deploy AI for real-world use. We at Hospital IQ are passionate about helping hospitals and health systems make sense of the wealth of data at their disposal and streamline processes by using technologies like AI and predictive analytics. It’s exciting to see the healthcare industry more firmly adopting these advanced technologies to facilitate real change. Find an interesting article? Have a compelling perspective or insight? Share it with us in the comments section.